Concrete Pipe Making Machine is a kind of perfect machine and equipment to produce reinforced concrete pipes and Pre-stressed concrete pipe. This machine is capable to make pipes with diameter from 300-2000mm and with length from2-4meters. We can design many kinds of the pipe joint, including flush joint, socket& spigot joint. 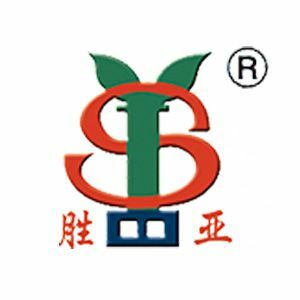 And all the concrete pipes are widely used in administrative drainage, agricultural field irrigation, road culvert and deep water well. 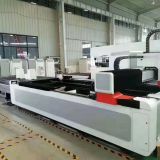 1,High production efficiency, lower labour intensity, immediately demoulding after forming so as to save time and labour. 2,One mould for multi-purpose: one mould can be used for various size pipes with process production, it reduces the pipe mould fees investment and floor space. 3,Vibration frequency adjustable is available that can result in high concrete close-grained performance and anti-water-permeability. 4,Dry concrete with high-frequency forming, no concrete segregation role. 5,Lower framework deformation, high structure, accurate size. 7,Underground forming, no potential safety hazard. 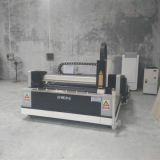 8, little environmental pollution, lower water consumption within productive process. This machine uses the Roller to support the pipe mould, and produce the roller force to concrete in the mould. 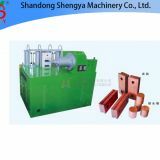 When the roller rotate at a high speed, the concrete in the mould will spread in the inner wall of the pipe mould and form a cement pipe with the centrifugal force, and when the mould with the inner concrete pass on the roller, the concrete between the mould and the roller will be compacted solid to form a pipe. 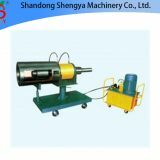 Shandong Shengya supply Concrete Pole Machine, which include Concrete Pipe Making Machine, Button Head Machine, Our concrete electric pole machines have high quality and competitive prices. 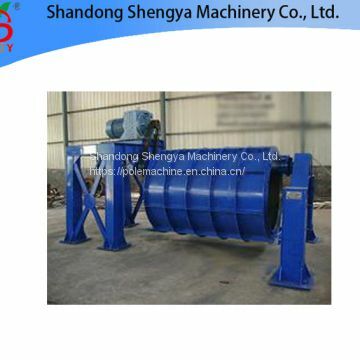 INQUIRY ABOUT Concrete Pipe Rolling MachineShandong Shengya Machinery Co., Ltd.